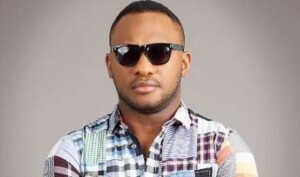 Yul Edochie just clocked 37 and is super grateful to God for the gift of life. Given what he has accomplished as a man thus far, he could hide his appreciation for being alivein the first place. The handsome actor who got into politics was pleased with the experience and politically influenced successes so far. Yul used the opportunity his birthday presented to share his thoughts and plans to achieve more in all aspects of life. He prayed to God for more wisdom and knowledge to accomplish his goals. Days back, Yul Edochie shared a picture of himself talking to the vice-presidential candidate for the Peoples Democratic Party Peter Obi.